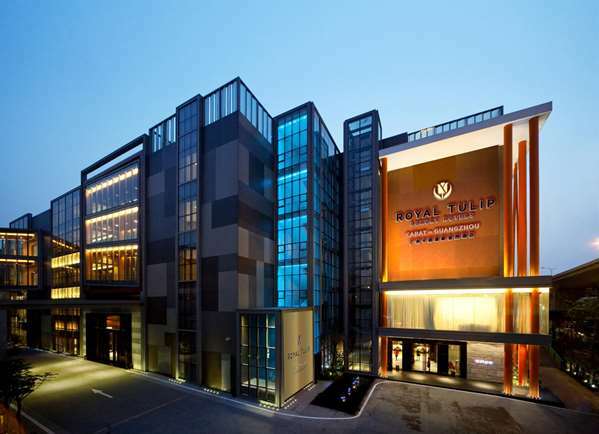 The Royal Tulip Carat Guangzhou hotel provides privacy space to your stay or business trip. That is a perfect weekend getaway from Guangzhou city, to take a break from the daily hassles. Featuring modern facilities and services, the district is well-known for its hospitality and serene surroundings.